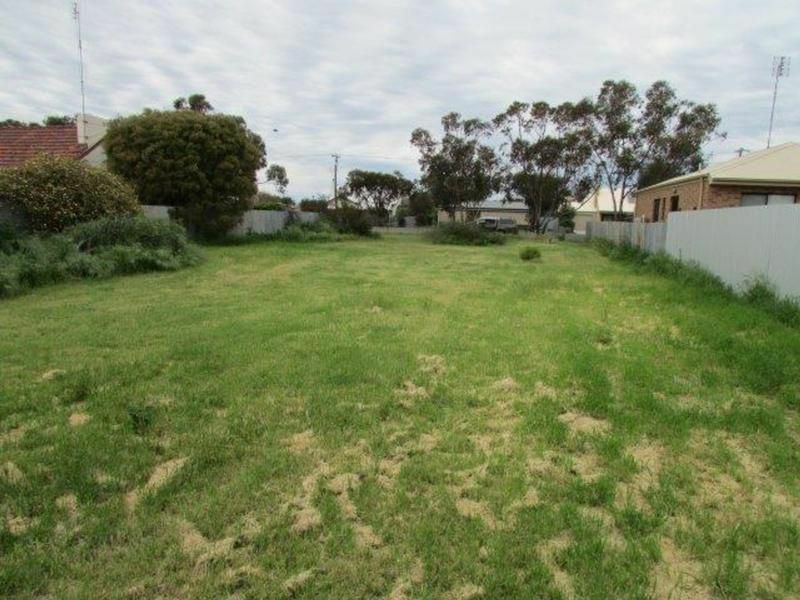 This residential block is centrally located a short walk from the main street. 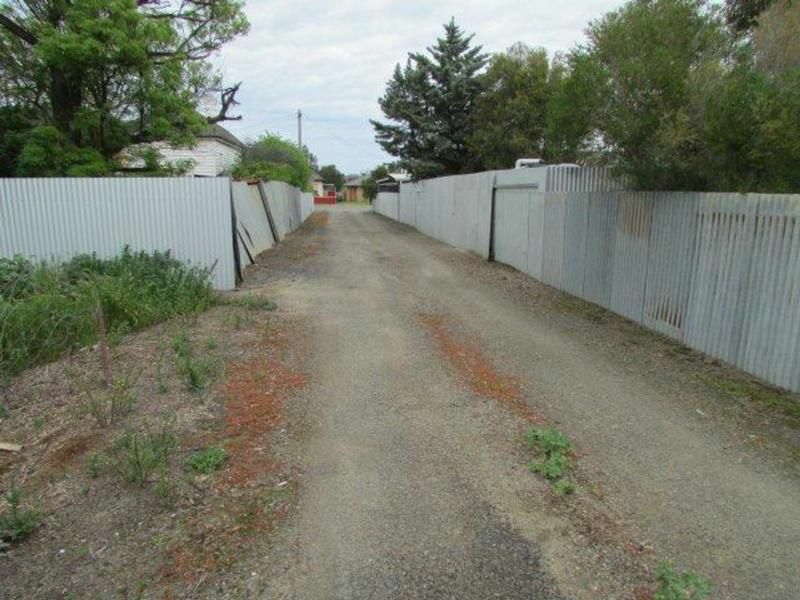 It has a frontage to Lyle St of 19.05m and a depth of 53.6m. 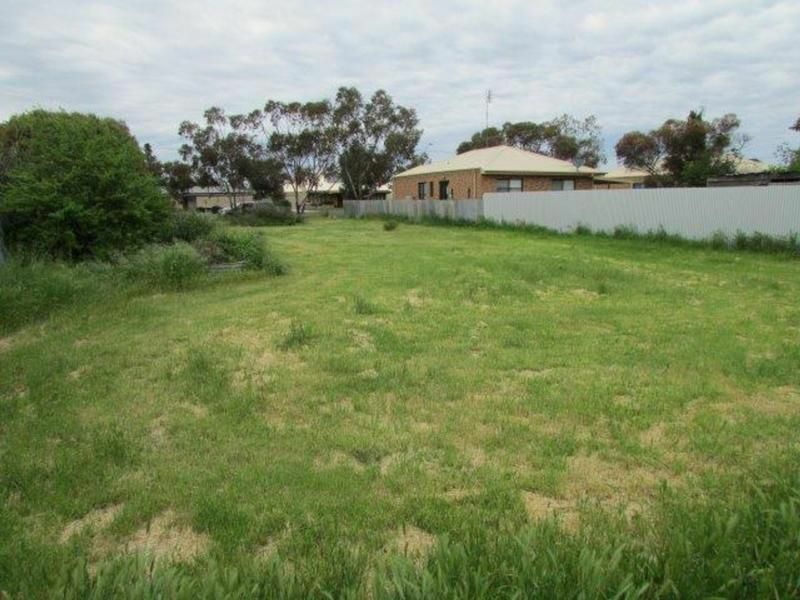 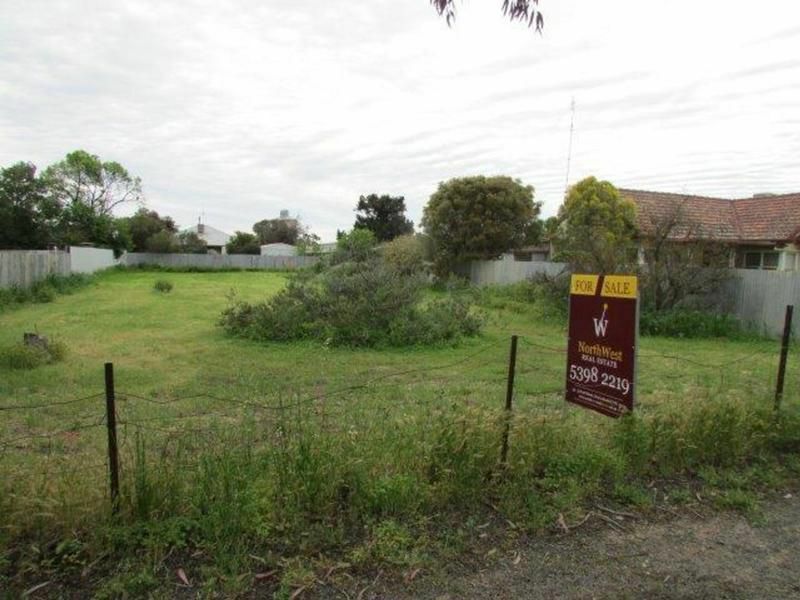 With good quality home surrounding it and a rear lane running across the back. 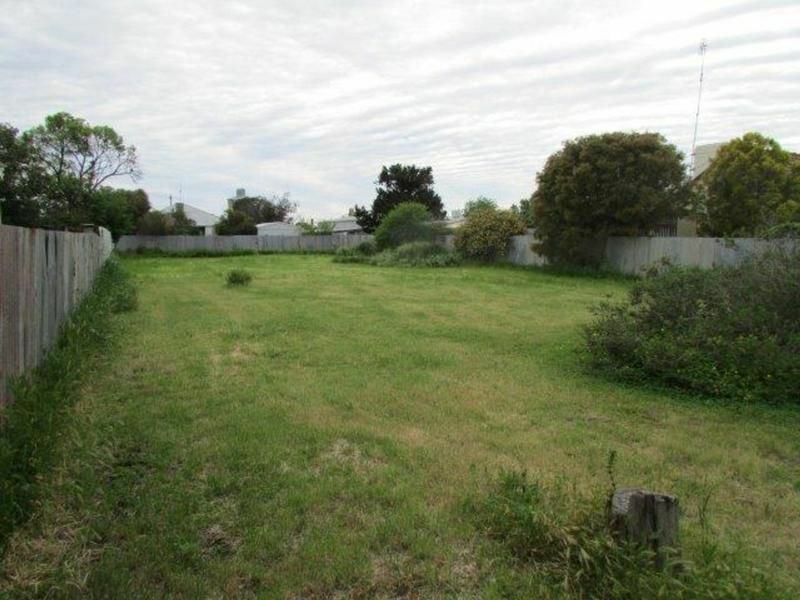 A great location to build your dream home STCA..